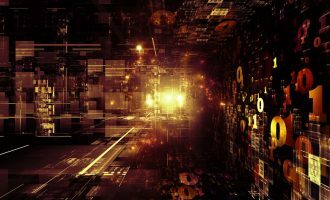 One of the main goals of a cybercriminal is to gain total control over a victim’s machine. This is currently done through the use of RATs (remote admin tools) and other methods. The infected computers are used by cybercriminals for all sorts of malicious activity. 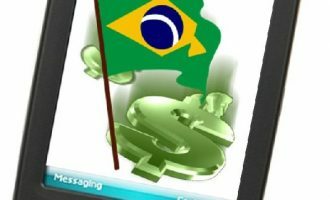 It’s no different with Brazilian cybercriminals – they have the same intent, but due to their culture of immediacy their efforts are often focused on creating Trojan bankers, rather than botnets, RATs or other methods of remote control. 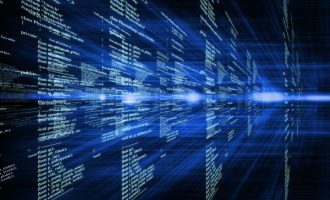 But this behavior is slowly changing – a recent attack shows they are ready to create a network of local infected machines and take total control of it, stealing personal data and using the infected machines to send spam. They are doing all this in a very creative way: registering a remote user account called ‘Remo’ which is password-protected. Through this account the cybercriminals have total access and control over the infected machine. 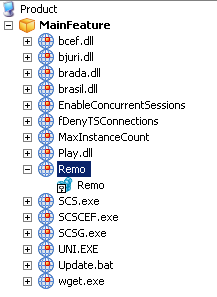 The first file registered in the system is Play.dll. It calls UNI.exe, a tool called Universal Termsrv.dll Patch – it cracks termsrv.dll, a legitimate DLL of Windows used in remote access. This tool will remove the “Concurrent Remote Desktop sessions limit” patching the DLL and results in the system allowing multi-user login in XP/Vista/7 at the same time. Basically, a concurrent remote desktop session allows several users to connect to a system through the remote desktop feature (MSTSC), also known as Terminal Server. 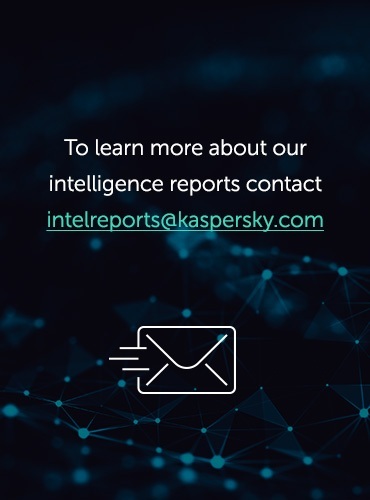 If the feature isn’t activated, the malware changes the key HKLMSOFTWAREPoliciesMicrosoftWindows NTTerminal Services and its values to remove all forms of protection. 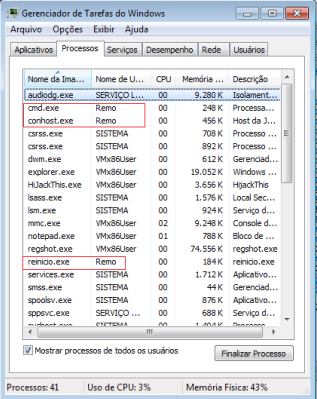 The malware also changes some keys in Windows Registry to create the user account Remo, for example, the key HKLMSOFTWAREMicrosoftWindows NTCurrentVersionWinlogonSpecialAccountsUserListRemo. 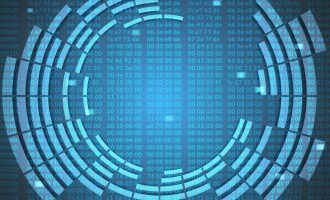 In order to give the attacker total control over the files, the malware also changes the properties of the root folder, sharing all its contents. The files that are installed are executed via network sharing (127.0.0.1Admin$). 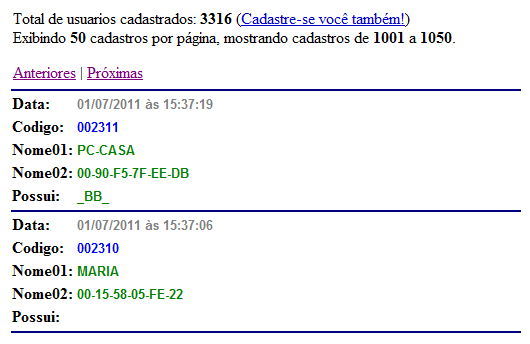 It registers some malicious BHOs, each one for a different Brazilian bank: bcef.dll (Caixa Economica), brada.dll (Bradesco), brasil.dll (Banco do Brasil), and bjuri.dll (Bradesco Juridico). The DLLs will be responsible for stealing users’ credentials during access to Internet banking services. To ensure the malware is active after the next reboot, it registers two job files in the Windows Task Scheduler. These files will call play.dll and update.bat which can download new files to the system. If you were a victim of this attack, just go to Start > Run, type control userpasswords2 and delete the account ‘Remo’. 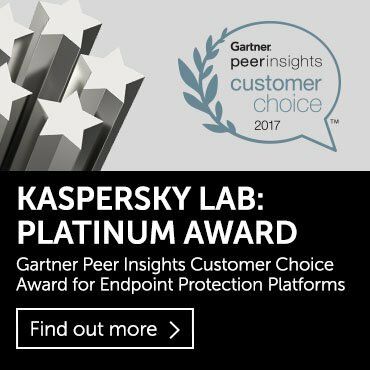 All the files installed by this Trojan are detected, blocked and removed by all Kaspersky Lab products.